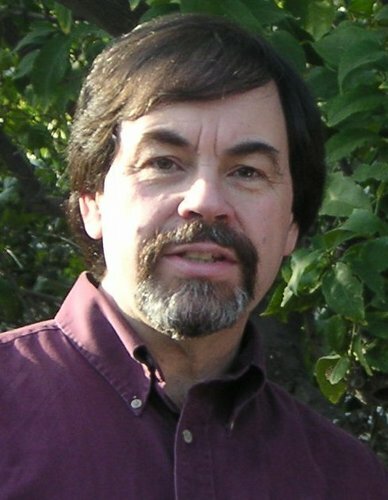 Tim Rowen of Home Care Technology Report is a favorite of folks at Ankota, and both Tim and HCTR are invaluable resources for anyone interested in keeping up with innovations in the home care space.Tim did a pretty glowing book review of "Handbook of Home Healthcare Administration" of Home Healthcare Administration." 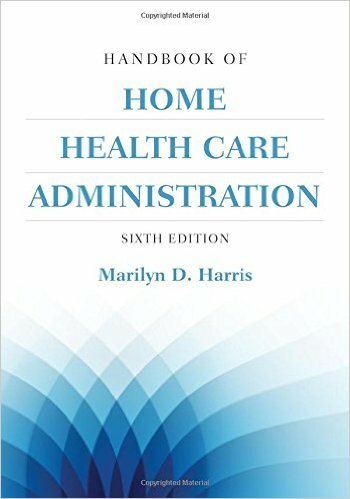 Tim and his team spent months pouring through this 64-chapter handbook for home health administrators and has given it a big thumbs up. The high level of "Know How" of the author, Marilyn D. Harris. gram, an animal-assisted therapy program, and other community programs. She has worked with colleagues both domestic and international." Finally, the overal message is loud and clear: Those in the home care and healthcare fields should strongly consider getting this book. 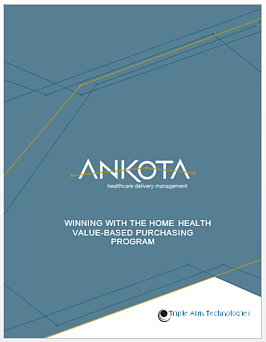 On a related note, Ankota has a new e-book available for download called, Winning with the Home Health Value-Based Purchasing Program, that offers further insight on the discussion. Just click the link or the picture beow to download.